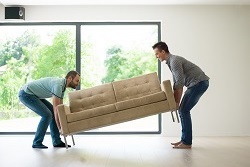 The interstate Sheppaton backloading removalists specialising in home and office Sheppaton interstate furniture backloading removal services throughout Australia. 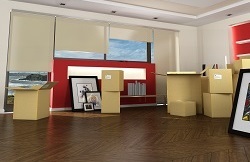 Delivering a cost effective and reliable Sheppaton removalist solutions for everyone. Inquire today to ensure you get your preferred moving dates. When it come to a move either to or from Shepparton. The backloading Company have you covered. With over 18 years experience moving furniture for both businesses and residents locally and interstate. Our proven Shepparton backloading solutions is both affordable and reliable. 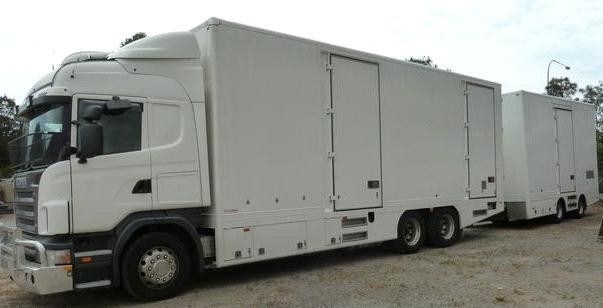 The backloading experience is a cost-effective solution to a traditional Shepparton removal. When it comes to moving, and getting your home furniture moved either to or from Shepparton. Be sure to request a free quote from The Backloading Company. Not only will we provide you with a free Shepparton removal quote but we can also help with advise such as how to pack your goods. Shepparton removalists that know how to handle furniture goods. 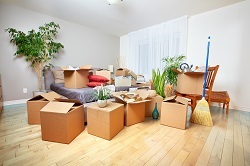 Our Shepparton removalists will pack, wrap and stack your goods to ensure a safe and secure transportation of goods. We provide interstate removals to and from Victoria including Shepparton. With a storage facility located in Victoria. Sometimes you need a little time between moving to get completely organised. Why not inquire about our storage solutions only available to customers that have booked a removal service through The Backloading Company. Long to short term storage is available in two states.